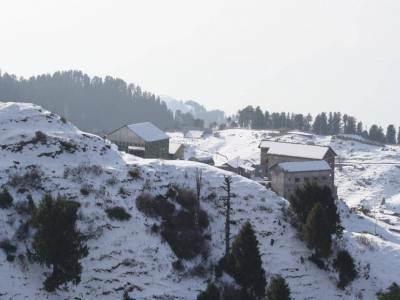 Dalhousie is a pristine hill station situated in the charming Himachal Pradesh state of India. It is at an elevation of 1970m above sea-level. This place was established as a summer retreat by the governor-general of British India Lord Dalhousie who was highly charmed by its mild climate and peaceful environment and has been named after him in the year 1854 after successful annexation of Punjab by the British troops. 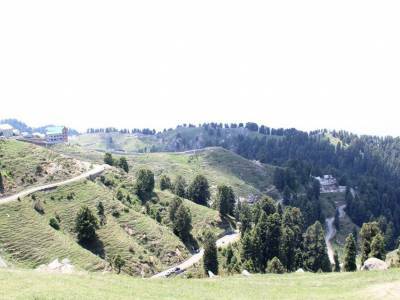 The Dalhousie is built around five hills namely- Potreyn, Kathalagh, Bakrota Terah, and Bhangora. The Dalhousie still has got the colonial era architecture and well planned streets. The distant mountain views from the city are an exemplary attraction here. 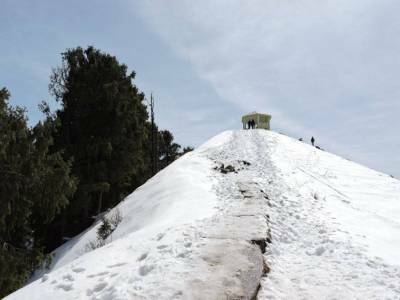 Dalhousie is extremely popular for its natural beauty and favourable climate which remains consistent throughout the year. In fact, it is right there amongst the most famous hill stations of the state of Himachal Pradesh. The hill town is surrounded by amazingly beautiful snow-capped mountains all round. This wonderful hill station is sure to take you to the bygone era with numerous Victorian-style mansions, colonial buildings and Scottish architecture along with a few old-fashioned and attractive churches. River Ravi flows at the base of the town. 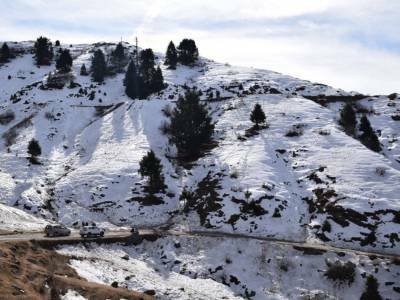 Some of the most beautiful tourist spots in this mesmerizing hill station are Lohali village, Dainkund peak, Bakrota hills, Kalatop, and Tibetan market. The enchanting Khajiar valley is pretty popular amongst the travellers too. 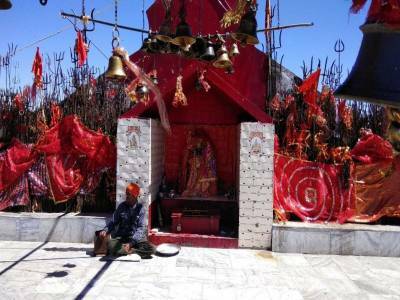 Dalhousie is a treasure-trove of Hindu art and culture, handicraft, temples, etc. Dalhousie is the perfect place for unwinding and relaxing being quite calm and secluded. The ideal time for visiting this splendid hill station is of course during the summer months. During winter periods, temperature drops below the freezing point. Dalhousie has got a harmonious blend of the charm of old and modern India. There are plenty of great places to shop and eat in Dalhousie which definitely add value to this already popular destination. Get quick answers from travelers who visit to Dalhousie.